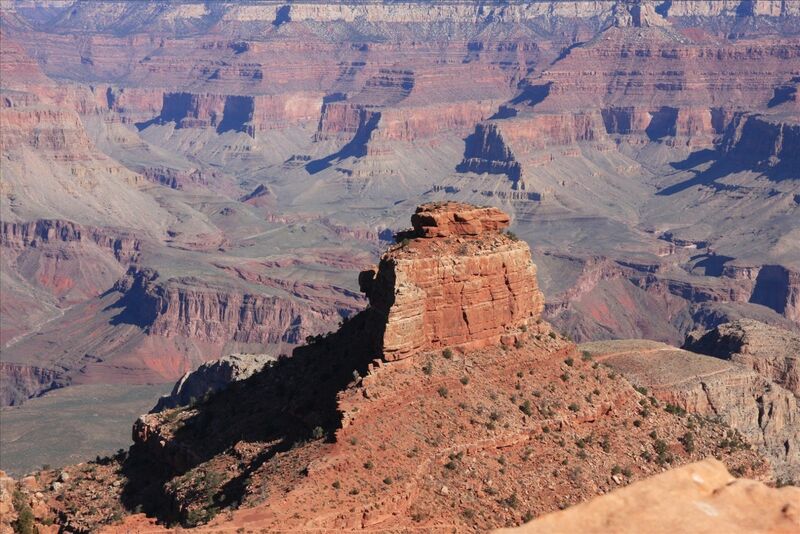 Come along to our FREE info night on the Laura Lynn “Grand Canyon for Children” trek in store on March 5th at 7:00pm. On Tuesday, March 5th, we are hosting a FREE info night on the “Grand Canyon for Children” trek to raise funds for the Laura Lynn Children’s hospice. There will be representatives and speakers from both LauraLynn and Earth’s Edge to give you all the information you need about this challenge trip of a lifetime and the amazing charity you would be supporting. Book some FREE places with the link below.